Hi all. 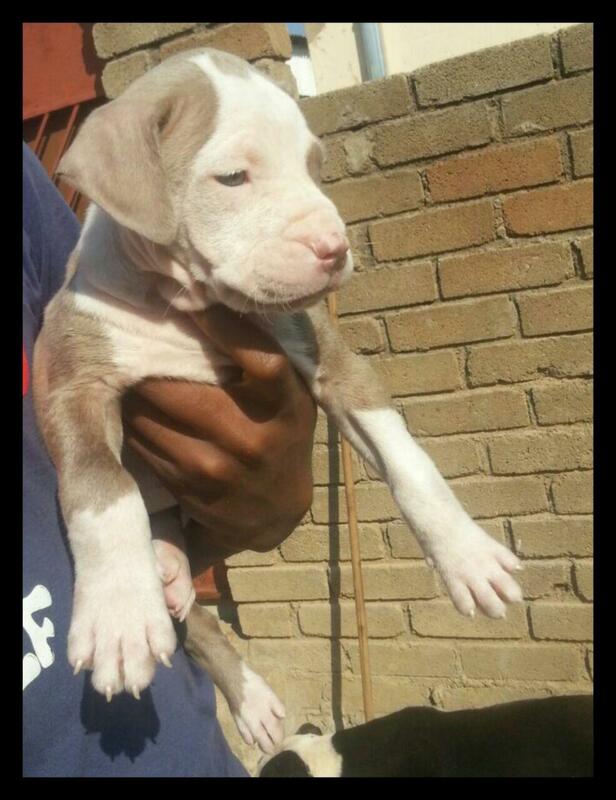 I'm selling 2 female pitbull puppies for R2100 each. They are now 9 weeks old. They vaccinated and inoculated. Contact 0718730327 to purchase.